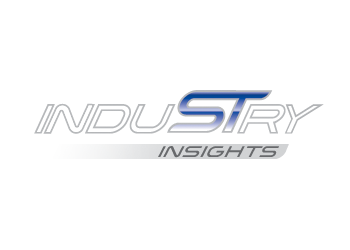 Industry Insights was founded by Steve Thompson and Sharon McLeod in 2015 to provide business consultancy services within the automotive and motor insurance sectors. Our approach is unique in the Motor Claims market, due to the different backgrounds of each partner. We combine the experiences and views of opposing ends of the Motor Supply chain, Sharon having many years’ experience as a buyer of such services with leading Insurance companies and Steve having had 20 years of being a supplier. This has enabled us to offer a balanced consultancy service to those in the sector and has led to the creation of a pioneering connected supply chain solution to Insurers, Fleets and Manufacturers.